Vizio’s 2016 M-series TVs include basically every feature you could possibly want, including 4K resolution, Dolby Vision HDR (the good one), Google Cast, local dimming, and even a tablet remote. Do I have your attention? 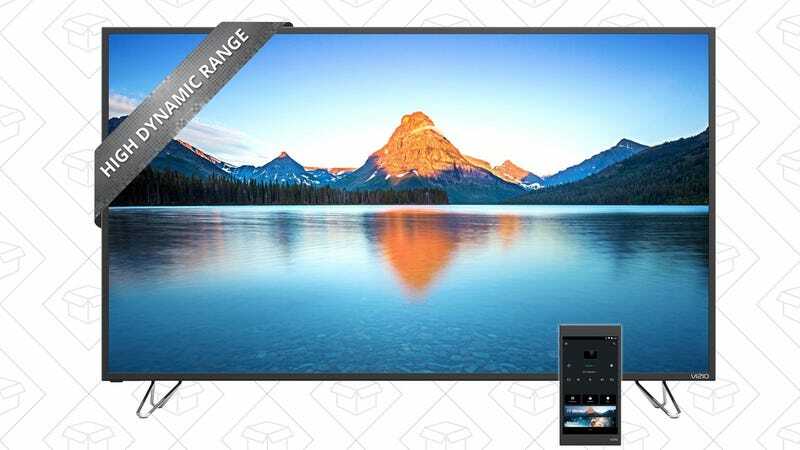 The 50" model is on sale for just $489 right now, the best price we’ve ever seen.